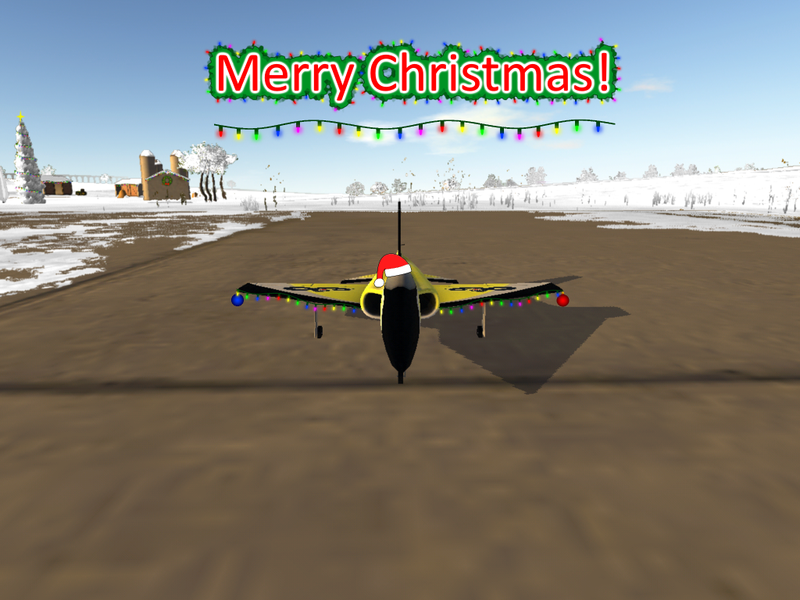 Merry Christmas to all of our users and their family. And here is a cool image that our player Chase Maxfield produced for christmas ! Thanks Chase !